BERG have partnered with the DOD: CPDR in the optimization of BERG’s prostate cancer diagnostics kit. BERG has partnered with WRNMMC through a CRADA to development novel diagnostics for prostate cancer and innovative diagnostics and therapies for breast cancer using BERG’s precision medicine AI and OMICs capabilities. 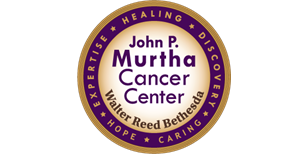 BERG has partnered with the Murtha Cancer through a collaborative and development agreement (CRADA) to identify and develop innovative diagnostics and therapeutic strategies for breast cancer. 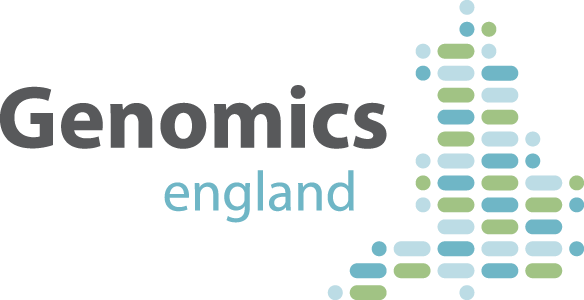 BERG has partnered with Genomics England as part of their industry Discovery Forum steering committee to assist with the translation of genomic information. BERG and the U.S. Department of Veterans Affairs are engaged in a retrospective clinical trial investigating BERG’s prostate cancer biomarker panel.